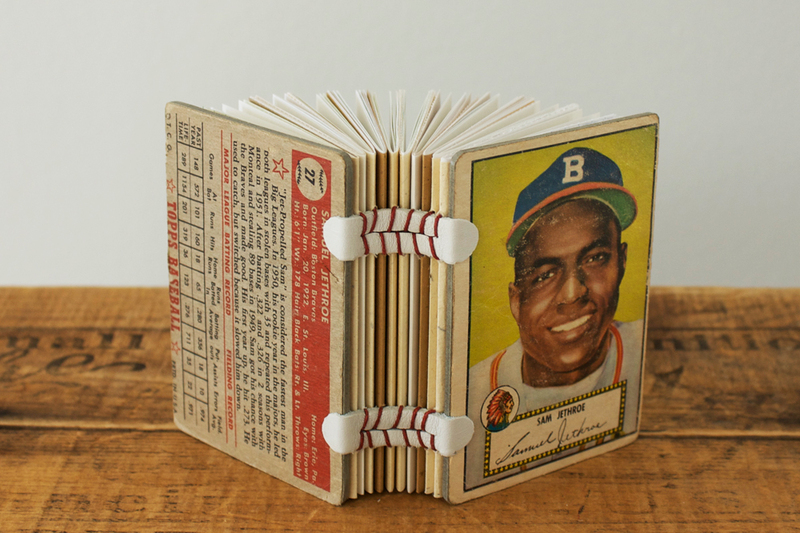 UCLA Extension is offering a Handmade Book Structures course this upcoming Summer Quarter and I’ll be teaching it! Would you like to learn the basics of book binding? Are you interested in being creative and digging into some projects? This is a great opportunity to learn and create a variety of bindings. We will work on projects during class and by the end of the quarter you will have many great projects to take home with you. Enrollment is open to anyone. There are no prerequisites. Class begins Tuesday, June 22, 7-10 pm. I’d love to see you there! You are currently browsing the Erinzam News weblog archives for June, 2010.